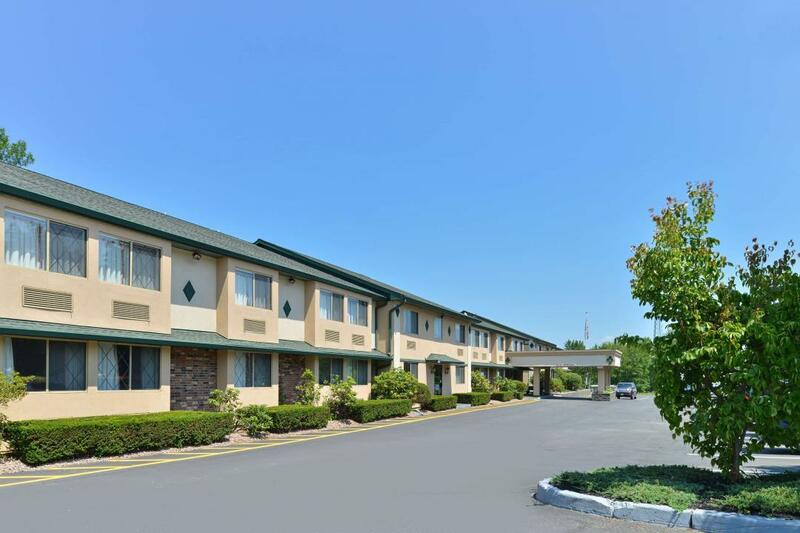 Americas Best Value Inn-New Paltz offers the most value for your money when staying for business, pleasure, or just passing through. 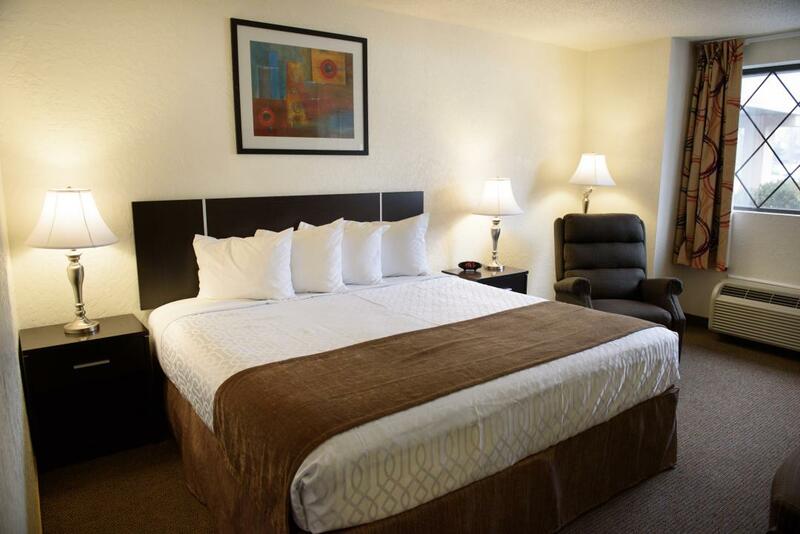 We offer clean spacious rooms, a 24-hour front desk, and free Wi-Fi throughout the property. All guest rooms include microwaves, mini-fridges, hairdryers, 32 inch flat panel cable TV, Showtime, ESPN, and alarm clock radios. Take advantage of our extremely comfortable beds and relax while saving money year-round with our Kids Stay Free Policy (18 and under in parent's room). For those guests that are in town on longer term corporate assignments or business trips we also offer special weekly and monthly rates. For your convenience our hotel offers both smoking and non-smoking rooms. Sorry, no pets allowed. We are near local attractions such as State University of New York at New Paltz, Historic Huguenot Street, and Minnewaska State Park. We are conveniently located just west of the New York State Thruway on Terwilliger Lane. 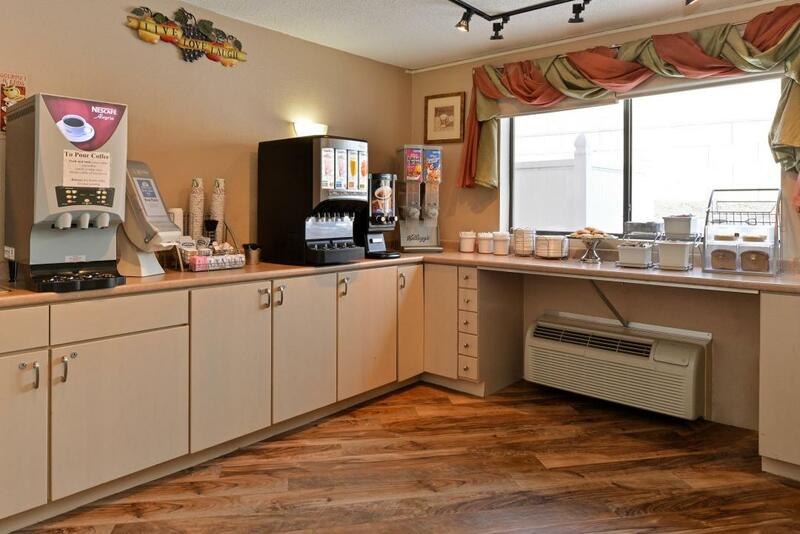 Americas Best Value Inn New Paltz is your best choice within the southeast region of New York. 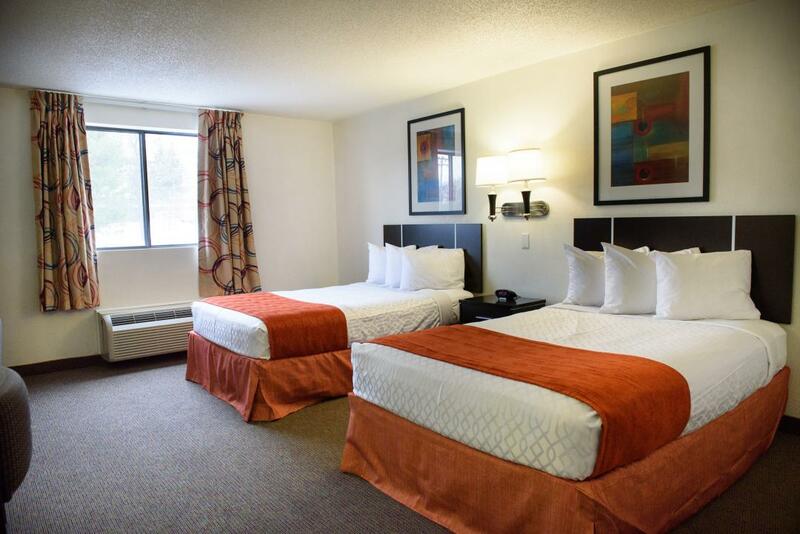 We offer ideal accommodations and location whether you are in town for hiking, sightseeing, annual festivals, or simply passing through on your way to Albany or New York City. At Americas Best Value Inn New Paltz our goal is to provide our guests a great experience, not just a place to stay. Jamaican Choice Restaurant, 0.5 mi. P & G's Restaurant, 1.1 mi. Mc Gillicuddy's Restaurant, 1.1 mi. A Tavola Trattoria, 1.2 mi. Main Street Bistro, 1.2 mi. Rock Da Pasta, 1.2 mi. The Gilded Otter, 1.4 mi. The College Diner, 3.1 mi. New Paltz Cinema, 0.2 mi. New Paltz Plaza, 0.3 mi. New Paltz Kayak Tours, 1 mi. Moriello Pool and Park, 1.6 mi. New Paltz Kayaking Tours, 1.9 mi. New Paltz Golf Course, 3.1 mi. Apple Green's Golf Course, 3.2 mi. Athletic and Wellness Center, 3.3 mi. Osprey Marine Ltd, 3.4 mi. Ulster County Pool, 3.9 mi. Shawangunk Mountains (The Gunks), 7.7 mi. Minnewaska Lake Beach, 12.4 mi. Hoebowl Bowling Center, 12.4 mi. Hyde Park Drive In Theatre, 14.9 mi. George H. Freer Memorial Beach, 17.8 mi. Samuel Dorsky Museum of Art, 1.3 mi. Water Street Market, 1.4 mi. Historic Huguenot Street, 1.6 mi. Hurd's Family Farm, 5.4 mi. Rocking Horse Ranch, 6.7 mi. Mohonk Mountain House, 7.6 mi. Skydive the Ranch, 8.4 mi. Mid-Hudson Children's Museum, 10.4 mi. Walkway over the Hudson, 10.9 mi. Minnewaska State Park, 14.7 mi.